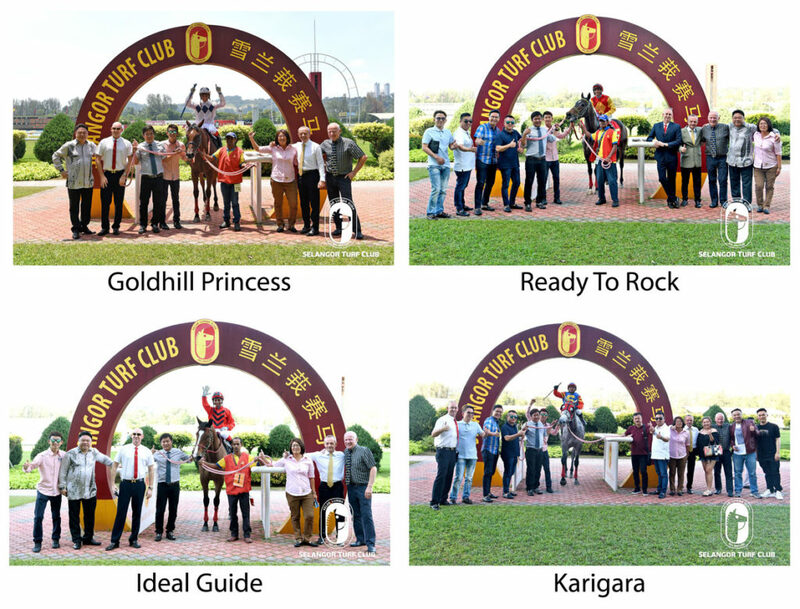 Once again trainer Richard Lines has regained the lead with 55 winners as title contender Frank Maynard drew blank at the Selangor Turf Club races last Sunday. Richard Lines was in top form when saddled four winners in the card of 11 races. He opened the winning accounts in Race 1 with Goldhill Princess. His second was in the Back-To-Back Champ Trophy over 1600m with Ready To Rock. 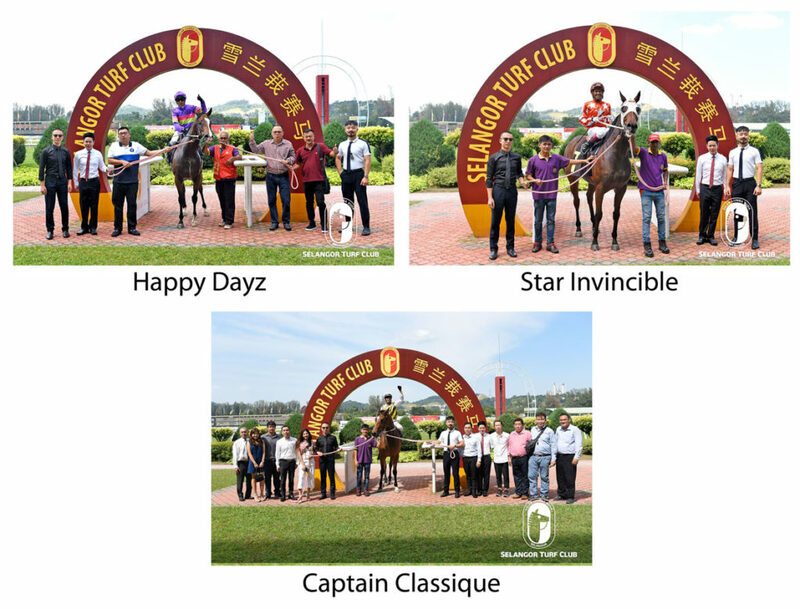 The feature race was held in honour of Richard Lines who achieved the feat of securing the Malaysia Champion Trainer title for seven consecutive years since 2011 till 2017. It was indeed a celebration for Richard Lines for winning the event which was held in honour of him. Richard Lines was also successful in Race 9 with Ideal Guide and Race 10 with Karigara. Brazilian jockey Jose De Souza showed his uncanny skills when rode five winners in the card of 11 and is currently lying second in the Jockeys Premiership with 36 winners. 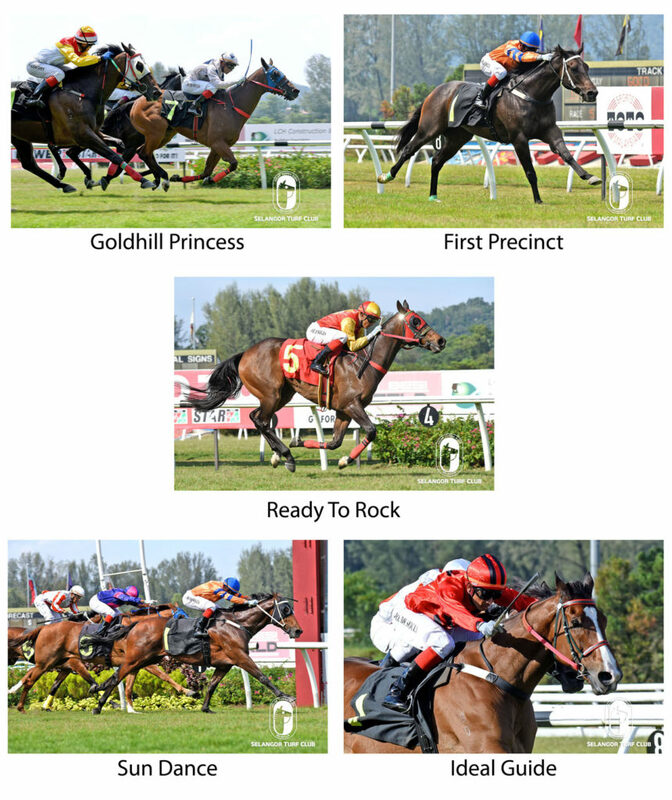 He rode Goldhill Princess (Race 1), First Precinct (Race 5), Sun Dance (Race 7), Ready To Rock (Race 8) and Ideal Guide (Race 9) Jockey S Ruzaini is currently leading with 37 winners as he was successful in Star Invincible in Race 4. Apprentice A Zaimuddin (Lim’s Signature, Race 2), Apprentice KC Wong (Happy Dayz, Race 3) and Jockey SU Lim (Captain Classique, Race 6), L De Souza (Karigara, Race 10) Z. Khairil (Roger) all rode a single winner. Trainer Charles Leck also in great form when he saddled three winners in Race 3 (Happy Dayz), Star Invincible (Race 4), and Captain Classique (Race 6). Trainer Simon Dunderable had a wonderful birthday present when he saddle two winners, he was successful in Race 5 on First Precinct and Sun Dance in Race 7. Trainers Johnny Lim also saddled Lim’s Signature to win Race 2 and S Edwards with Roger in the last event.